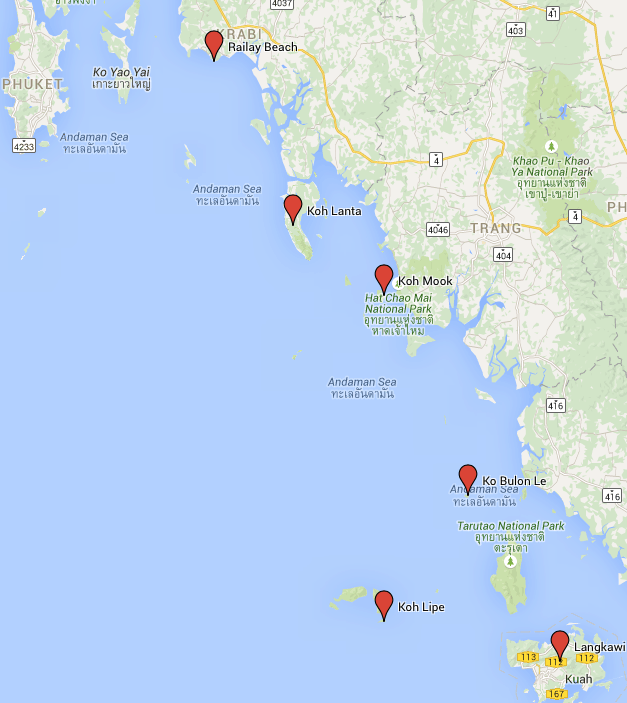 Find out how to get from Krabi to Samui. Depending on the itinerary, it can take from 60 minutes to 6 hours. It can cost from 600 Baht per person to 5000 Baht per person. If you are on the last leg of your trip and tired of ferries, buses and minivans, consider the comfortable itinerary taking a flight. 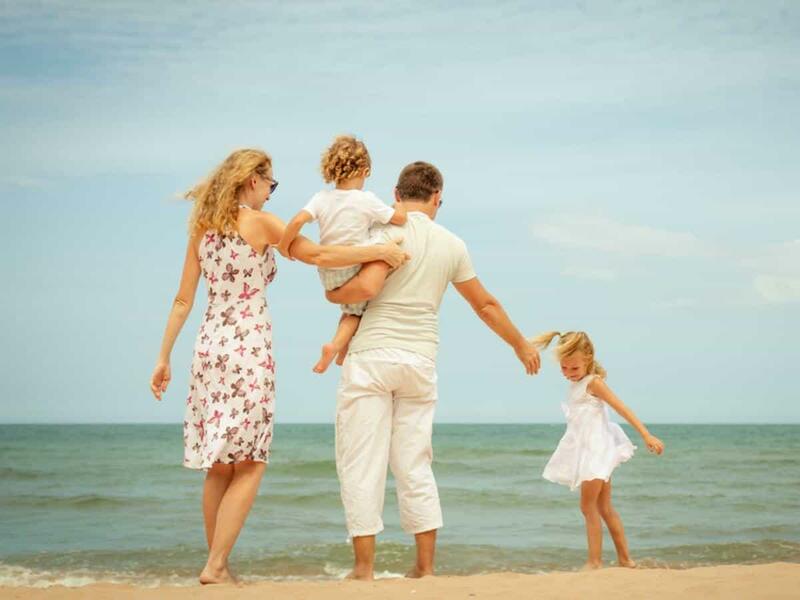 Many visitors, let the islands in the Gulf of Thailand for the end of their holiday to recover from the extensive travelling in the north and the Andaman side. If you travel with babies choose the direct flight. There is airport in Krabi and the flight to Koh Samui is just 50 minutes. The van plus ferry itinerary might be too much for a baby or toddler. Flying from Krabi Airport to Koh Samui is the fastest, most comfortable way to get to the island from Krabi. Bangkok Airways built Samui International Airport in 1989 and today is considered one of the most beautiful airports in the World!. More than one million passengers arrive to Koh Samui by plane every year. 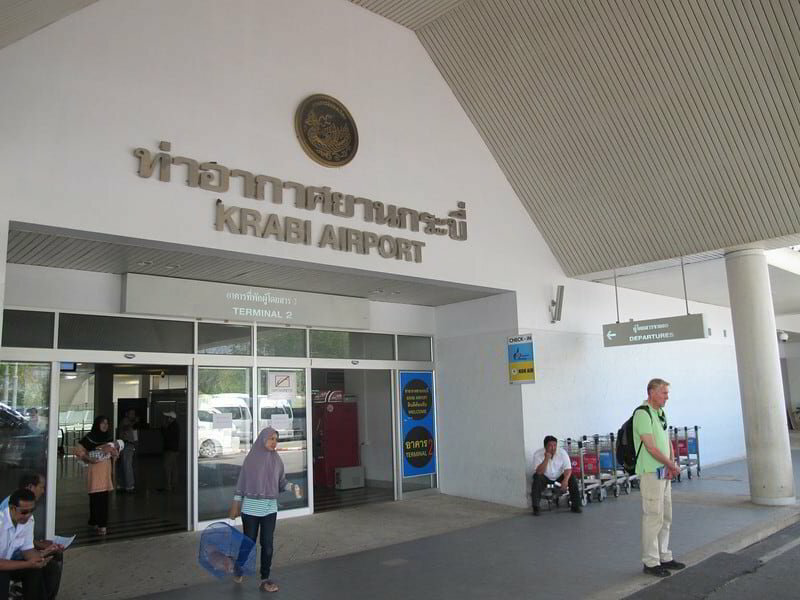 Everyday flights from Krabi Airport with departures typically at 13:45hrs. Seatran (arrives at Bang Rak Pier). Lomprayah (arrives to Nathon Pier & Maenam Pier and sell tickets that include shuttle van to your hotel). Raja Ferry (arrives at Lipa Noi Pier). 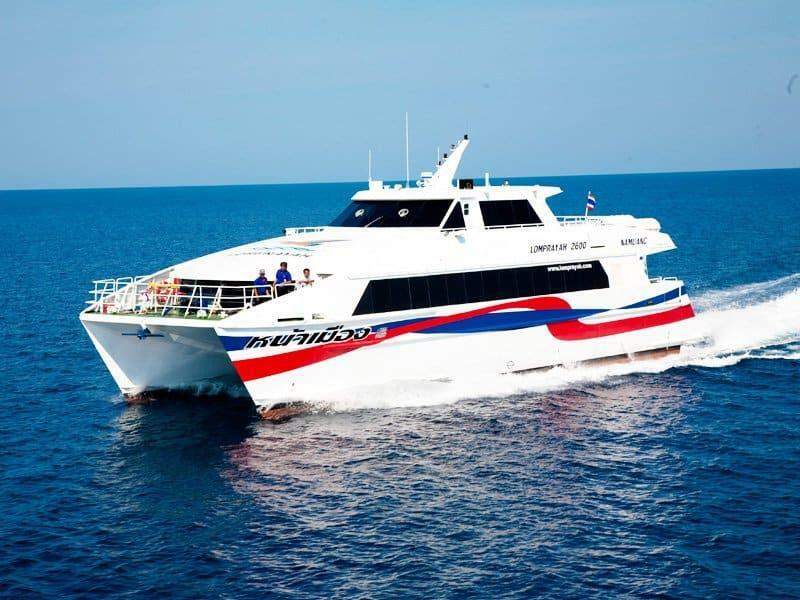 Songserm (arrives at Nathon Pier and may include a shuttle van to popular locations in Koh Samui). Take a bus plus ferry to save. The difference in price between a direct flight from Krabi to Koh Samui and the bus plus ferry option can pay for few nice dinners!